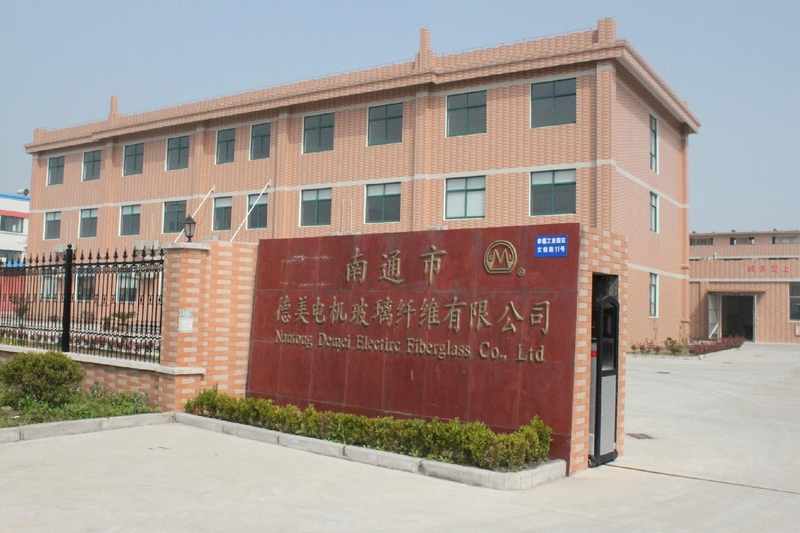 Nantong Demei electrical glass fiber Co., Ltd. was founded in 1998, formerly known as Nantong City electrical glass fiber factory, is a high-tech private enterprises, mainly engaged in all kinds of industrial grade insulation products R & D, production and sales. We were authorized with the ISO9001:2008、CQC and UL. Our workshops are equipped with excellent machines for consummate techniques, to produce variant fiberglass coating tubes used in electric machinery. We are also able to produce according to clients’ requests for special needs. Due to the excellent quality of our products, we have done great job in domestic market as well as in overseas market .We execute a set of quality control system, which is very strict, to ensure our products with good quality. Our brand, Demei has achieved high reputation in the market. We can quote our most competitive prices based on our best quality. We warmly welcome you to contact us, and we are honored to offer you satisfying service.